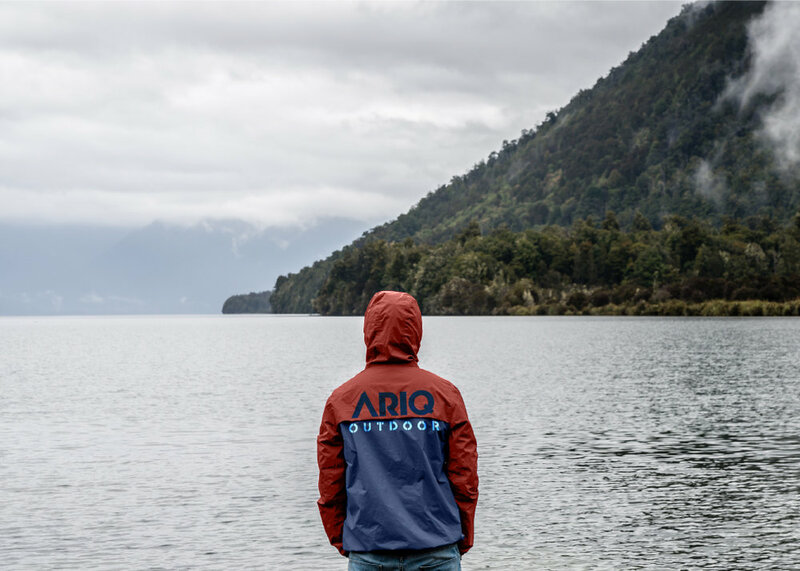 Along with the new branding and 2019 product line for Ariq Outdoor we are also very excited to showcase the new brand look book for their items in the outdoors. 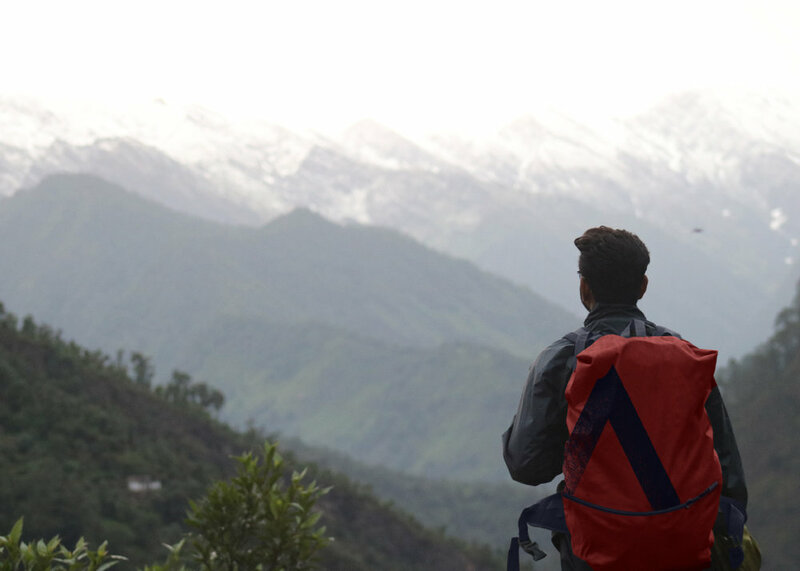 Find your wild! Older PostAriq Outdoor - Branding and Merchandise line!